Yet another interesting take on a camping adventure. One of the things that struck me on my first visit was the architecture. It was more exciting than expected. The range of styles French to the Soviet brutal. The old to the ultra modern. 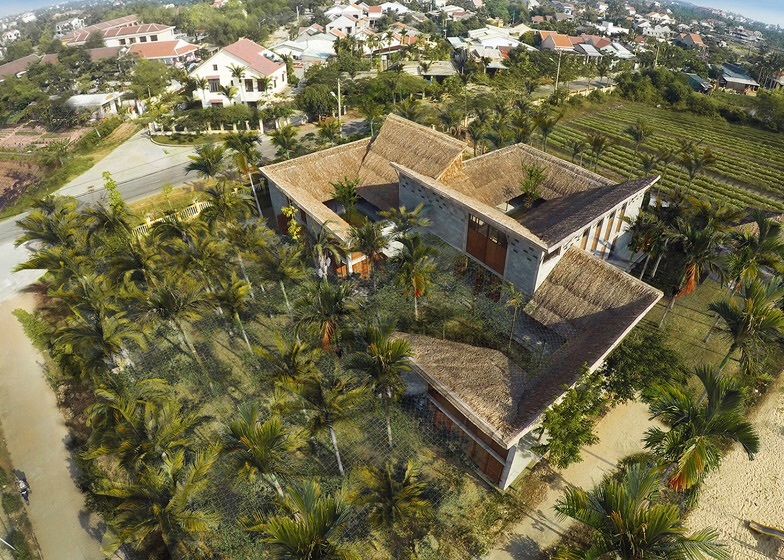 Here is another one to add to the list – the community centre in Cam Thanh, (Cam Thanh is a village just outside Hoi An) has been nominated for the World Architectual Festival Awards. Remember those dusty old museums with their tried old displays? Yet another amazing experience that harnesses new technology. So what is the future of work in the hospitality industry – it is after all a people industry. Well…..
Have a look at this Japanese hotel staffed by robots. Great little video from the Temkin Group that provides a useful insight into customer journey maps and how they can be used to improve the customer experience. While the unit has tended to focus on the physical world customer experience we have remained cognisant of the need to understand the realm of the digital experience. Here is a useful article and link to the a report that the develops the idea. And where would we be without an infographic to sum it up. That second assignment…. Yes the microadventure….. Why? Why do we have to take this microadventure concept and work with it? Why do I think adventure is important? Watch this video – it gives some answers. 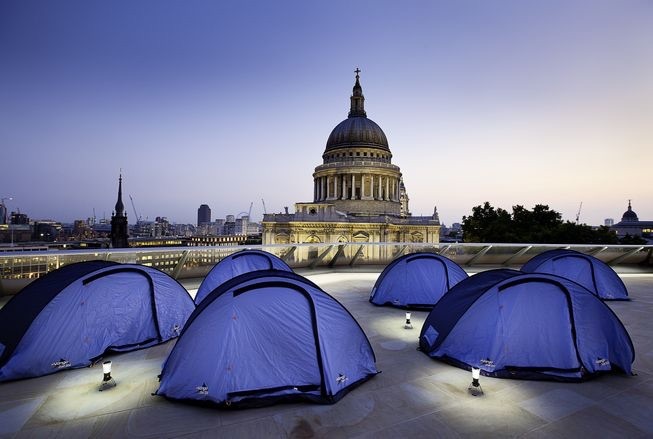 One of the central challenges of the second assignment is to take the concept of a microadventure and develop it using theory of the Experience Economy into a pro type of a viable commercial experience. It is often useful to look at existing commercial offering to obtain ideas. Check out Secret Adventures a London based company that offers a range of interesting, quirky and fun looking experiences. These short videos should give you a good idea of the experiences they offer. Flying? Swimming? Or just fun?